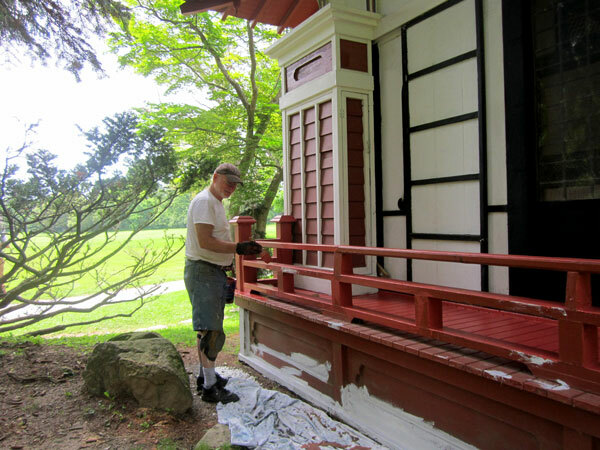 The physical maintenance and restoration of the estate is an ongoing process, and skilled volunteers, as well as those willing to learn, are always welcome. 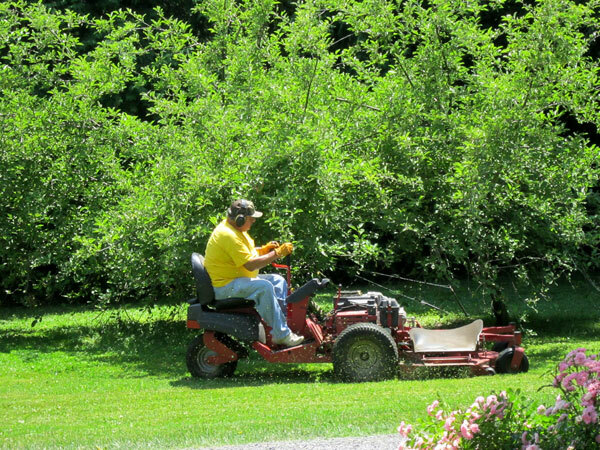 Our nearly 50 acres of lawns need trimming on a weekly basis, so if mowing is one of your favorite pastimes, we’ve got a zero point radius mower for you! In addition, we have ongoing cleaning & painting projects, installation of signage and specialty lighting for events, and plenty of building repair work. The service of skilled professionals in these areas is gratefully welcomed. Volunteers are needed seven days a week rain or shine. If interested, please contact us via email or call 585-394-4922.